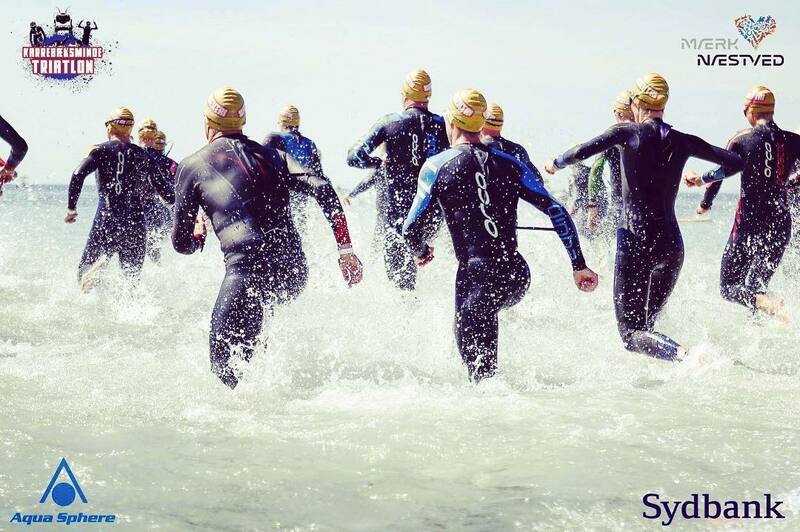 Look forward to one of the most popular triathlon races in Denmark! 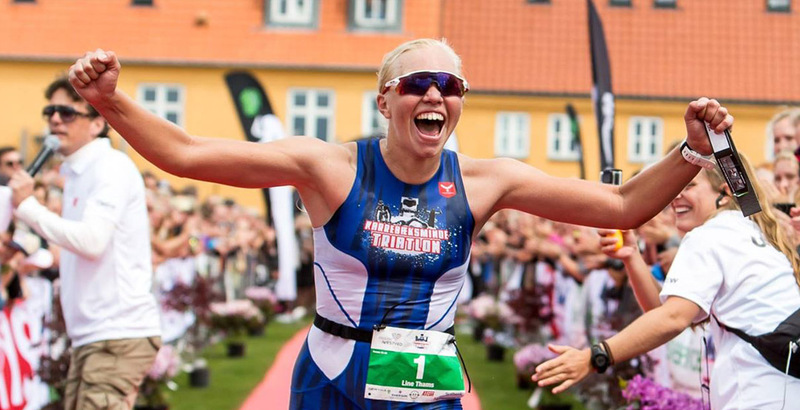 Karrebæksminde Triathlon is a quarter iron distance race for everyone! The small city of Karrebæksminde is located on the southern part of sealand, and serves as a charming summertime city, with many small cafees, white beaches and a lot of happy people. 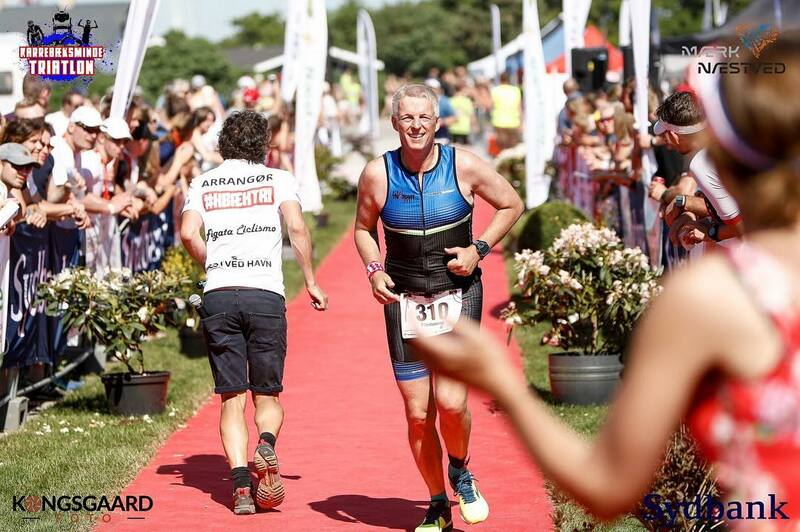 Karrebæksminde Triathlon encapsulates the feeling of southern sealand, giving the athletes a show for their money. The fresh waters of the “Smålandshavet” will give the athletes a chance of Personal Best times for their swim. The waters is calm, and sighting is made easy by using big buoys. The bike course is scenic, and shows the most wonderful parts of the countryside, with yellow fields, windmills, twisting roads and local farms. Guided back to the city, the Run Course is isolated on the island of “Enø” where a flat and hot run course can be expected. The local summerhouse owners take pleasure in splashing water on the hot athletes and cheering them on. After blazing a 10.5 kilometer run, the finish line is close to the bridge known as the “Grasshopper”. The final stretch is packed, and a party with music and cheering people help the athletes celebrate their great endeavour! 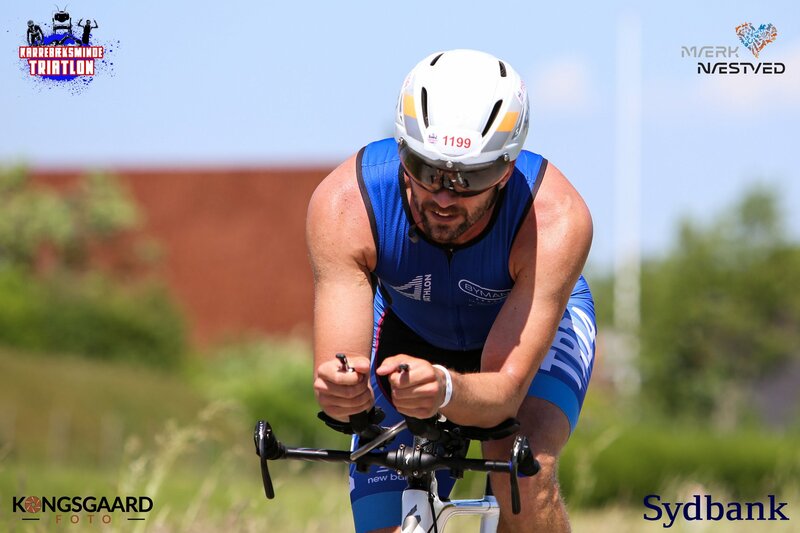 Join us on Saturday, the 1th of June 2019, and take part in one of the most popular triathlon events in Denmark! The race begins at 12.00 with a mass-start for the 250 fastest athletes. Afterwards, a rolling-start procedure for a more calm start will be performed for the rest of the athletes. Rules & Regulations will be available 1 month before the race. We look forward seeing you in Karrebæksminde in June for another fantastic run! Swim in the clear clear waters of the shores of the small shore! 50km Full speed in the beautiful southern Zealand landscape from Karrebæksminde to Spjellerup, Bisserup, Holsteinborg and home over Menstrup! Energetic runway with lots of audience, atmosphere, life and alarm. You come through the cottage areas of Enø before reaching “FINISH LINE”! The registration is personal and can not be subsequently transferred to others. We encourage everyone to arrive on Friday to be able to feel the atmosphere in and around the city of Karrebæksminde. There are plenty of nice camping sites, and also hostels in Karrebæksminde and the Island og Enø. If you arrive on the day, please be there before 9.00 am to have time for registration and bike check-in.